The European Union is facing an existential crisis as there is now a populist, eurosceptic Nigel Farage-type figure in every country, warned the bloc’s chief Brexit negotiator Michel Barnier. 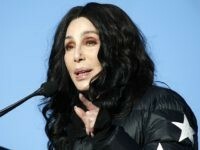 The Frenchman told delegates at the European People’s Party (EPP) group conference in Helsinki on Thursday that the European Project is “under threat” from the forces of populism, and the bloc must band together ahead of May 2019’s European Parliament elections to defeat it. “Together, united we will win this election. It is by fighting together that we will gain the trust of our fellow Europeans because this election will be tougher than ever before,” Mr Barnier said. “We have to fight against those who want to demolish Europe with their fear, their populist deceit, their attacks against the European project. 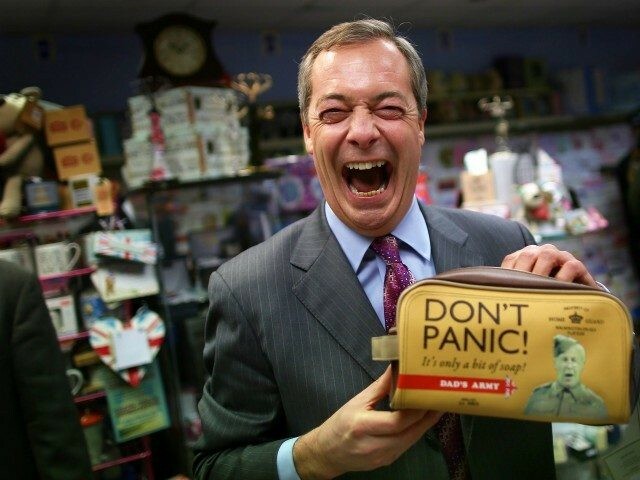 “There is now a Farage in every country – in every country,” he added. The Frenchman’s fears of a collapse of the globalist bloc manifested earlier in the week on Monday when he revealed that Mr Farage had warned him once the UK leaves, the EU will fall apart. Analysis by Reuters over the summer projected that there will be a populist surge at the European Parliament elections, with eurosceptic parties expanding their strength by over 60 per cent. So aware of the threat of Europeans voting in record numbers against greater surrender of power to Brussels that European Commission President Jean-Claude Juncker said in June that the establishment must unite to stop “rampant populism” before then. Hungary’s conservative Prime Minister Viktor Orbán and Italy’s anti-establishment Deputy Prime Minister Matteo Salvini announced in August they were to form a populist front ahead of EP elections to challenge French Prime Minister Emmanuel Macron’s globalist vision of the bloc. 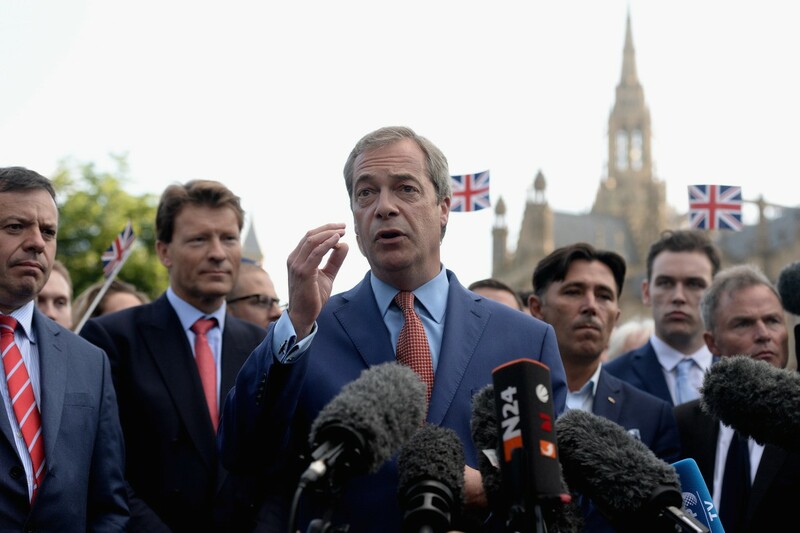 In September 2016, three months after the UK defied the political establishment and voted to leave the EU, Mr Farage said that the West needed a “democratic renaissance” to give the power back to the people. 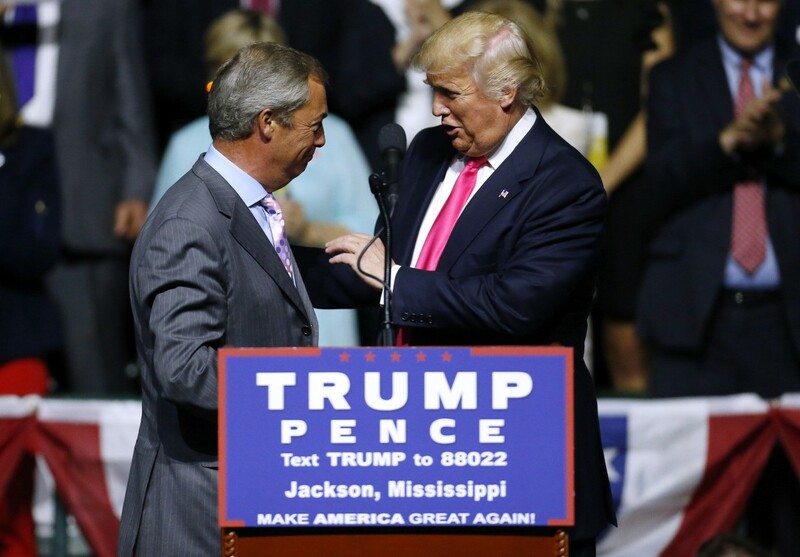 Two months later, the people of the United States elected Donald Trump, with the former UKIP leader stating that the populist wave in America and Europe would not have happened first without Brexit — a mandate Farage had been campaigning for for decades. Since then, the right-wing, Eurosceptics, and populists have been elected or made gains across Europe in national elections including in Sweden, Italy, the Netherlands, Hungary, and Germany.